Biz Cevahir Hotel is one of the most luxurious boutique hotels located in Sultanahmet, Istanbul. This hotel is decorated with charm, sensitivity and emotion. 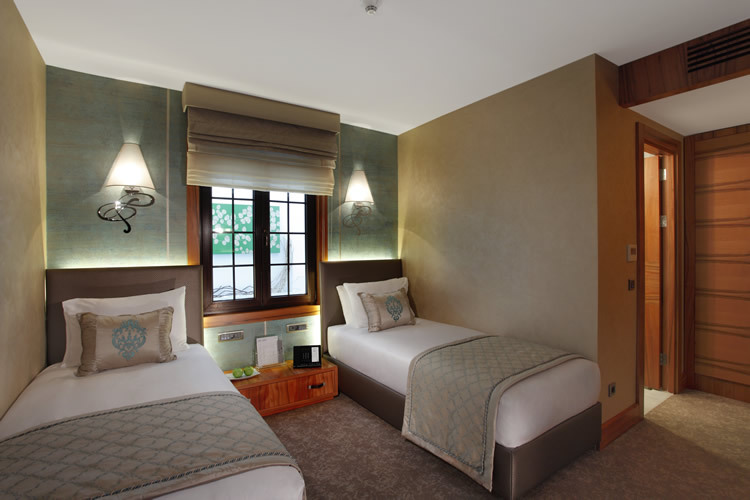 Biz Cevahir Hotel is one of the best design hotels located in the middle of Sultanahmet, Istanbul. 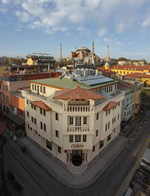 Biz Cevahir Hotel is one of the few contemporary luxury hotels in the old city Sultanahmet. 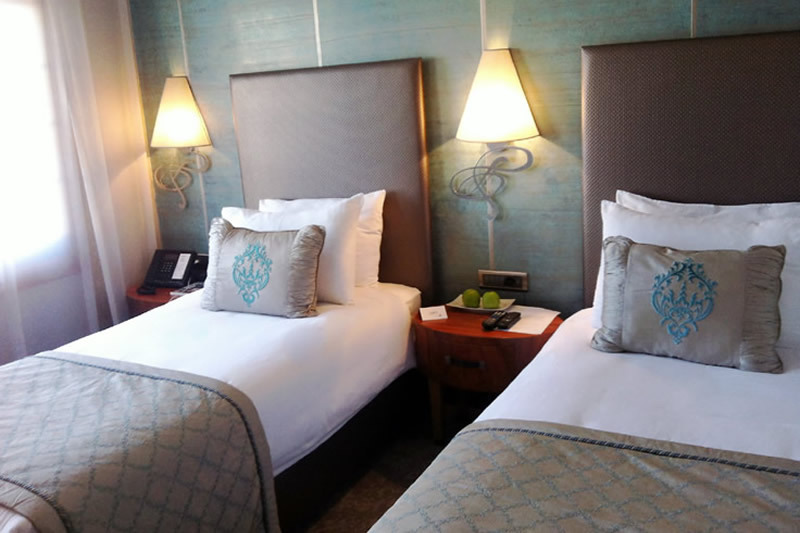 feel very comfortable while you are staying with us. A warm welcome from privately owned Biz Cevahir Hotel is one of the few contemporary luxury hotels in the old city Sultanahmet. We personally do our best to make sure that your individual wishes are met and you feel very comfortable while you are staying with us. This hotel is decorated with charm, sensitivity and emotion by Interior Designer Ayse Cevahir. The affection of apple tree wood inspired her very much and her enchanting touch conveyed the same sensation to make the guests feel it. We sincerely welcome all of our guests to this unique hotel in the most favored destination of Istanbul. Biz Cevahir Hotel is in a perfect harmony with its magnificent environment, as it is in the heart of the old city Sultanahmet, and the demands of present. Many places of tourist interest are concentrated in Sultanahmet, in heart of the Imperial Centre of the Ottoman Empire. The most important places in this area, all of which are described in detail in the “Places of Interest” section, are Topkapi Palace, Hagia Sophia, Blue Mosque, the Hippodrome, Grand Bazaar, Basilica Cistern and the Museum of Islamic Art. 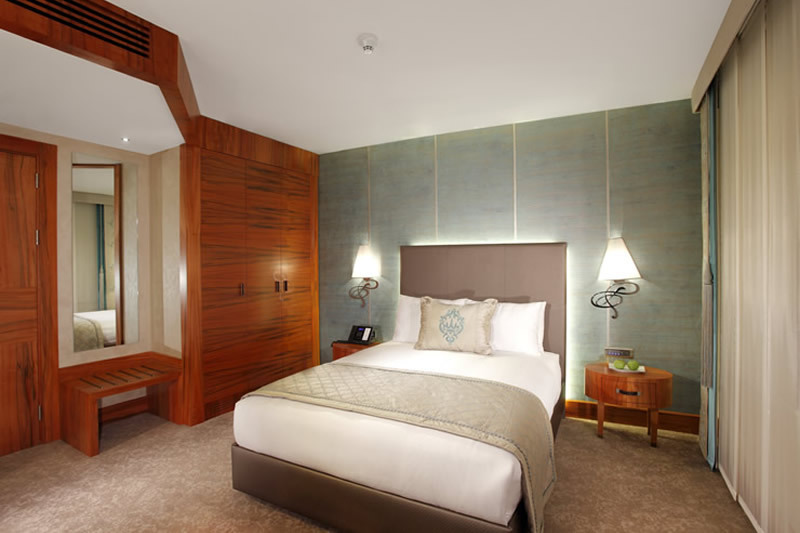 Meticulously furnished rooms are waiting for you with their full luxury and comfort.